Our first concern is the maintenance and regular servicing of our vehicles . Your safety is our first concern. We don't see you as customers, but as guests on our island. It is out duty, to offer you the best hospitality we could. 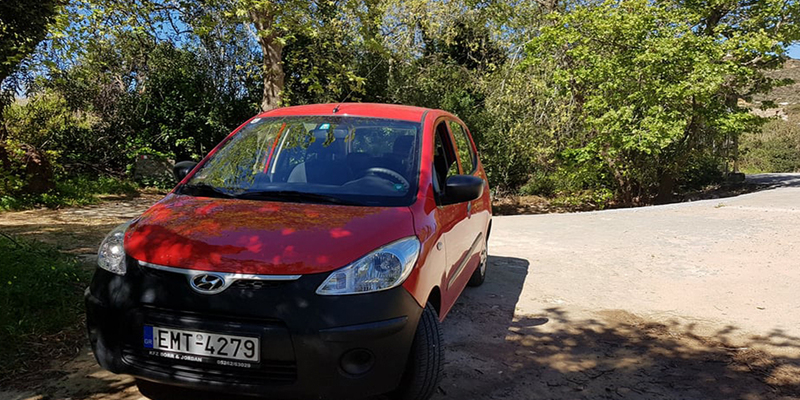 We rent cars in order to show you the beauty of our island. It has a lot to discover and a car is the most direct and easy way. 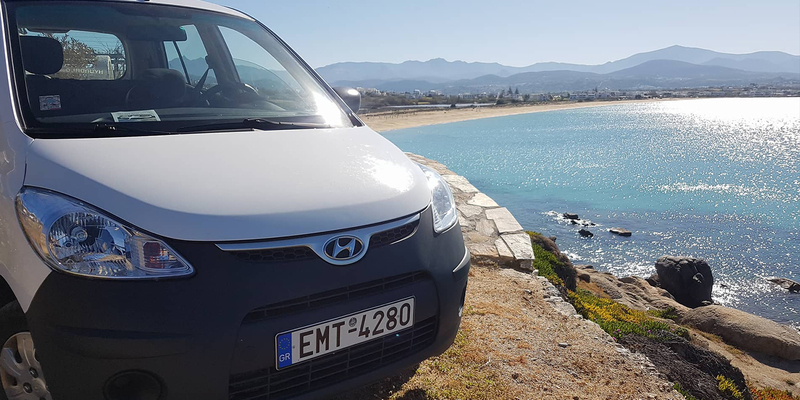 Need To Rent A Car on Naxos? 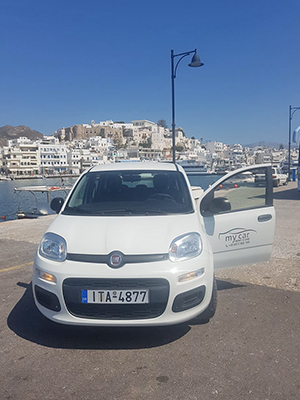 The Leading Car Rental Company inNaxos. 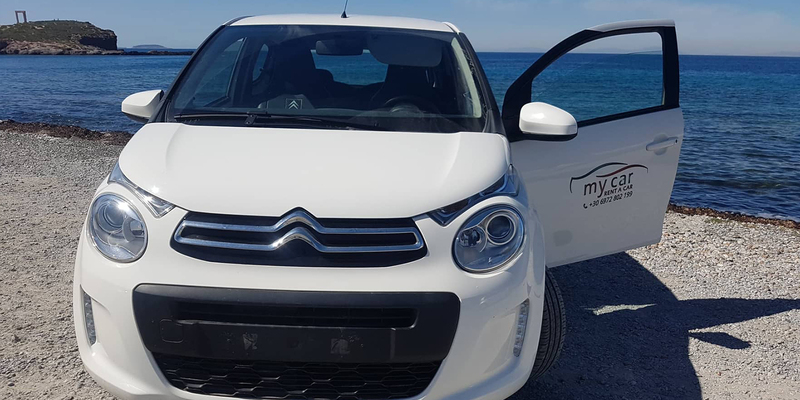 The company was founded by professionals with a long experience in the car rental business in the beautiful and very competitive island ofNaxos, Greece. the service is personal and amicable. 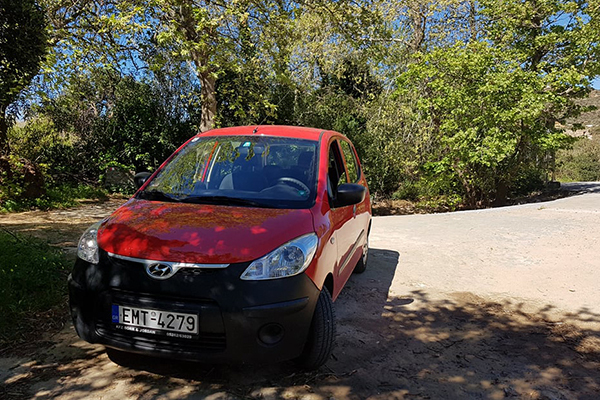 Need To Naxos Rent A Car My Car? All cars are models of the past two years and 40% of the fleet is renewed every year. 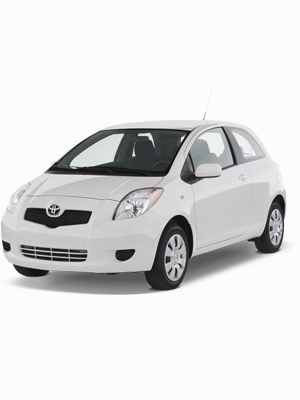 We offer selection of the most modern and safe rental cars. 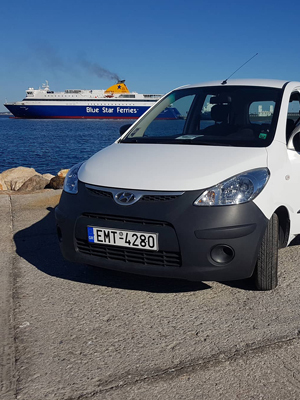 All of our cars are models of the past two years and 40% of our fleet is renewed every year. 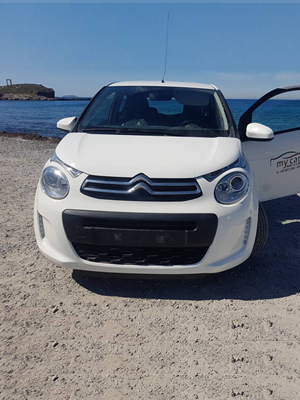 We hired a great C1 Citroen for 10 days from My Car in Naxos. Yianis was very organised prior to our arrival, he was waiting for us at the port as arranged. He gave us loads of tips on where to visit that really made our trip! 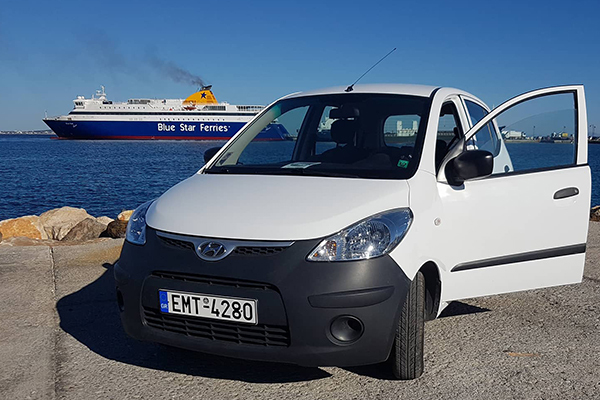 Thank you Yiannis for the excellent service!. I would totally recommend this car rental service! 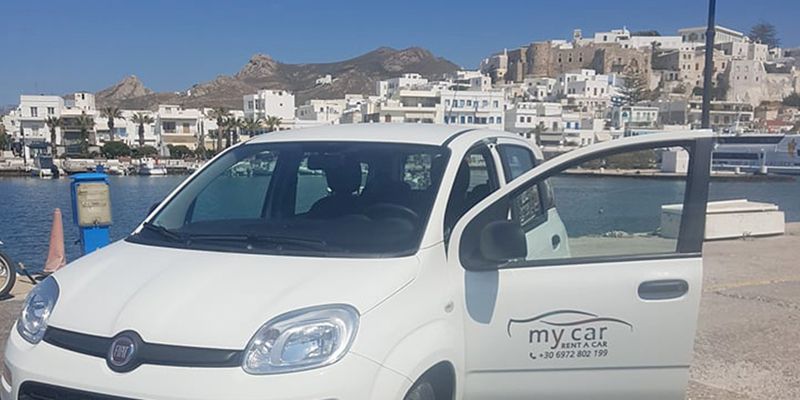 Thank you very much, we had an awesome day thanks to your suggestions..
Best place to rent a car in Naxos! . 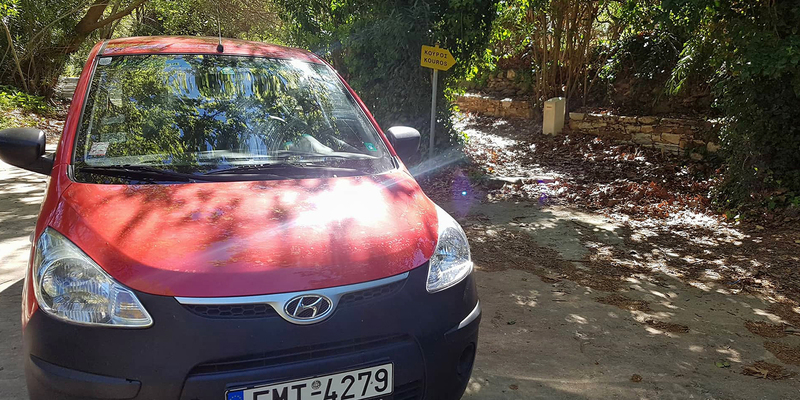 You can book with Yianniswith confidence! Everything as arranged and punctual. Beautiful sea view road, with a lot organized beaches. 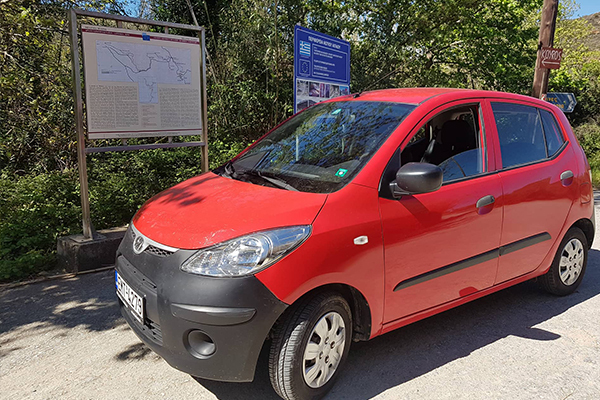 This is a 30 kilometers towards inland.In all the above villages you could find traditional food, archeologikal sites, castles and Byzantine churches. A beautiful route with mainly acheologal sites. (Kouros Melanon, Panagia Drosini (the premier church in Balcan).